“We specialize in multicultural outreach.” Those were Ruben Chi Bertoni’s first words when he introduced us to the work of ECOSS. Quick to follow was this impressive statistic: there are 15 languages currently represented on the staff (and at times, that number has been even higher). 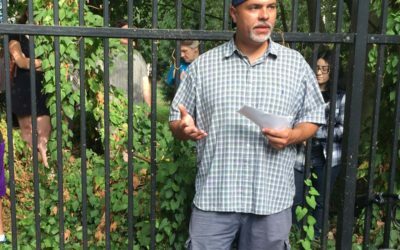 The 2018 Urban Forest Symposium brought together a diverse range of practitioners and thought leaders to discuss and share pertinent information regarding trees in our urban areas. The day included speakers from around the region and beyond to discuss the value – and challenges – of partnership in this work. 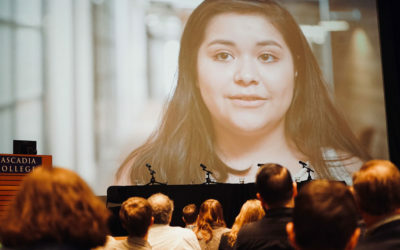 This year’s event was transformative, with inspirational speakers invigorating attendees to build partnership, think creatively, and collaborate equitably. 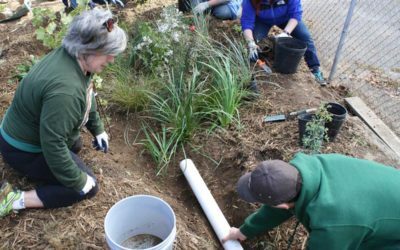 Every month or so, City Habitats will put a spotlight on the work of one of our partner organizations that has exemplified truly innovative and inclusive projects toward implementing green stormwater infrastructure in the region. We hope that these Partner Spotlights will give other organizations an opportunity to learn about similar work and inspire them to seek collaborative efforts. On a sunny day in Seattle, I sat down with Aaron Clark, the Director of Strategic Partnerships for Stewardship Partners. 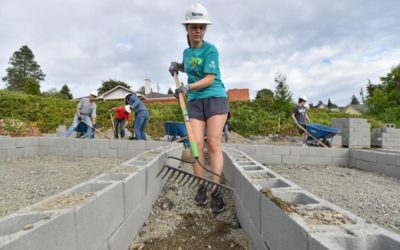 Stewardship Partners represent one of the original convening members of the City Habitats coalition, the convener of the yearly Puget Sound Green Infrastructure Summit, and perhaps the most appropriate organization to be highlighted for our first City Habitats Partner Spotlight. The expansion of urban areas around the world has increased the number of impervious surfaces such as sidewalks, roofs, and roads. When it rains and the resulting stormwater hits the ground, these impervious surfaces can have negative impacts on both the surrounding community and environment. When water can’t be absorbed into the ground, it may cause flooding of roads and other infrastructure. When stormwater travels over impervious surfaces, it also picks up pollutants from the ground and transports them into local waterways. What are the most common species in cities across the globe? 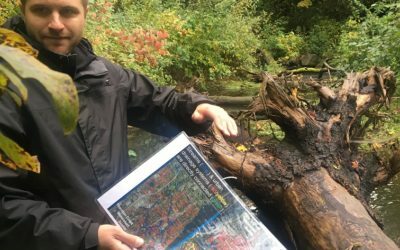 What species of plants and animals do we have in the Seattle metropolitan area that aren’t found anywhere else in the world? Woodland Park Zoo invites people across the Seattle metro area (including all of Snohomish, King and Pierce counties!) 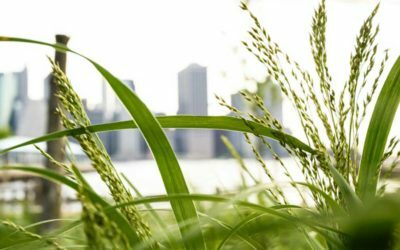 to join the City Nature Challenge 2018 to help us answer these questions! After launching the first-ever City Nature Challenge in 2016, the Natural History Museum of Los Angeles County and San Francisco’s California Academy of Sciences are hosting their third—and much larger—effort. As Hannah and I drove into the Hillside Church in Kent, the rain that started as a drizzle began to descend more rapidly. We were greeted by Tahmina Martelly, the project manager and main source of energy behind the Hillside Paradise Parking Plots Community Garden. Her organization, World Relief Seattle (WRS), supports refugees’ and immigrants’ resettlement transition into a new home in King County. On a sleepy residential block in Burien, Washington, there is a house that stands in contrast with the rest. 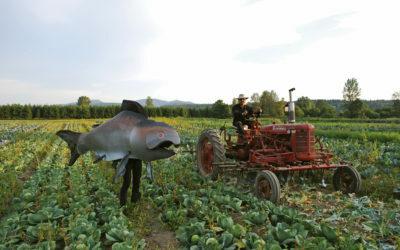 This contrast is the result of the efforts made by Lidia, the homeowner, who knew that the changes she made on her property would have a reverberating effect on not just her neighbors, but on the overall ecosystem that sustains the health of the Puget Sound. 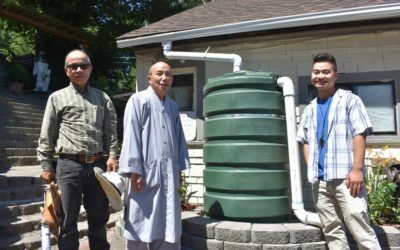 With support from the Duwamish Infrastructure Restoration Training (DIRT Corps) and the City of Burien, and funding from the Rose Foundation, Lidia installed a rain garden on her property, a green stormwater infrastructure project.